Thank you +Tarryn Fisher for Caleb, Olivia, and Leah. My world has felt just a tad-bit smaller since finishing the last line of this story. My heart hasn’t stopped breaking over the realization that this is it. This story has the kind of love that can stain your soul, make you beg not to have one, just to escape the spell that it has put you under. I’ve tried to break myself of this story over and over, but it’s pointless. I’ve got more of this story in my veins than blood. I can’t take credit for those words, but they are the only ones that will ever come close to describing this book for me. 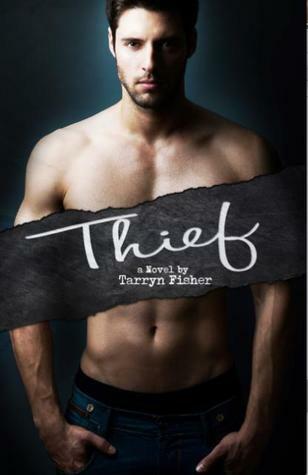 To experience the original fifty words in their intended context, you’ll have to read line 14-17 of Thief.